Natsu, Lucy, and Happy set out on a mission to Mount Hakobe to collect magic ice with abnormal properties. They take refuge from a blizzard within a cave of living ice that closes behind them, trapping them inside. They quickly become lost for days in the labyrinthine cave with little food and sleep. They eventually find the magic ice at the cave’s exit and retrieve a sample, only to be attacked by a giant octopus monster that they are too fatigued to fight. 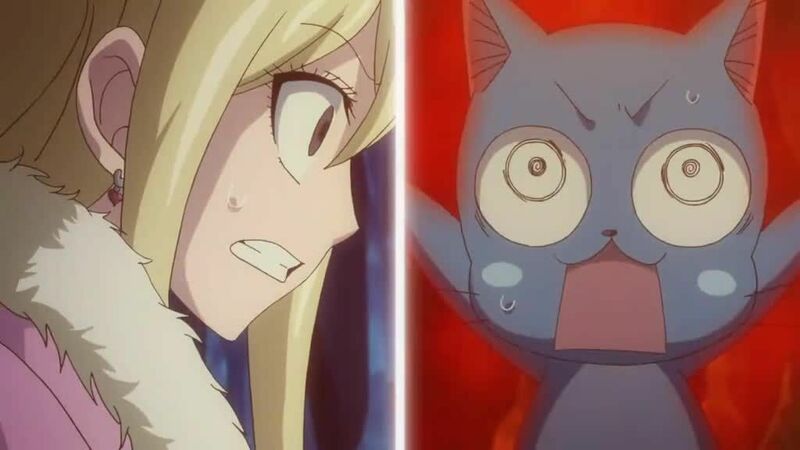 Lucy recalls that the ice has restorative properties and feeds it to Natsu, giving him the strength to defeat the monster. However, they collapse in exhaustion upon realizing that without the ice, they now have to start the mission over again.